The Mauka to Makai (M2M) Home Care and Landscaping Program aims at reducing residential non-point source pollution. When it rains, the water that runs off your residential property, in general, picks up pollutants on your property (fertilizers, pesticides, pet waste, leaves and debris from your yard, along with oil and grease from your driveway) and takes that polluted stormwater runoff into the street and then into the storm drains that eventually discharges into the ocean. With dense residential development in many areas of Windward O`ahu, the combine impact from all of these residential properties has a significant effect on local water resources. Ultimately, it is important for everyone to realize that what we do on land has the potential to impact water resources. The M2M Home Care and Landscaping Program works with homeowners to identify what activities they are doing on their properties that may impact water quality, and simple changes they can make to reduce their impact. 1. Leave your Leaves - Keep your grass clippings on the lawn after you mow. The grass clippings are a natural fertilizer for your lawn and recycle nutrients back into the soil. Doing this is the first step toward fertilizing less often and contrary to what many people believe, leaving grass clippings on the lawn does not cause thatch. Also, letting your grass grow longer allows for healthier, happier grass - learn more here. 2. Top Dressing - Healthy soil is the key to having a healthy lawn. Compost and mulch are the primary ingredients for healthy soils. By adding compost and/or mulch to your lawn, your grass will not only look great, but it will also be more resilient against pests and diseases. Additionally, you will save time and money by not needing to use fertilizers or pesticides. Add a layer of compost on top of your lawn once a year. Just apply 1 - 3 inches of compost on top of the lawn, rake it and then water it. Although it will look like you have a bunch of dirt on your lawn for a couple weeks, eventually it will disappear into the soil (continuing to rake it will make it settle into the soil faster). This is a simple and proactive way to improve the health of your soils and lawn and you'll need less fertilizer, or no fertilizer the rest of the year. 3. Use Organic, Slow-Release, and/or Low Phosphorous Fertilizer - It is important to know what type of fertilizer you are buying. Click here to learn more about what type of fertilizer is right for your lawn. Organic, slow-release and/or low phosphorous fertilizers are always the better choice, because of long term health of your soils, as well as less impact to the environment. 4. Use Less Fertilizer - In general, you should follow the directions on the fertilizer packaging. However, try using less fertilizer and see how your lawn does. Hawaii soils do lack some nutrients, but there is a reason why the windward side is so green! See what happens when you don't use fertilizers at all! 5. Never Fertilizer Before a Storm - It is important to check the weather before you fertilize. What a waste of time and money if the rain comes and washes away all the fertilizer you apply. Not to mention the impacts to the environment when all the fertilizer gets swept up by the rain and taken into the near by streams and ocean. 6. Sweep and Store Smartly - Make sure fertilizer doesn't end up on hard surfaces (its unnecessary to fertilize the sidewalk!). If this happens, just sweep it back into the grass. Also, make sure you store your fertilizer out of the rain. Both of these measures are to prevent your fertilizer from being washed away by the rain and into the nearest storm drain, stream or ocean. Need help figuring out what to do for your landscaping? Ask the Experts - Get advice from a variety of different experts. University of Hawaii College of Tropical Agriculture and Human Resources (CTAHR) fields questions from the community through their Master Gardeners Program. Visit http://www.ctahr.hawaii.edu/ate/ to fill out a form with your question(s) or call the O`ahu Master Gardners at 808-453-6055. Or get your soil tested (instructions here) and get recommendations for better fertilizer management on your property. Residential Stormwater Assessment - Learn more about HOK's assessment program and ﻿contact us﻿ to set up an appointment. Menehune soil conditioners, compost and mulches, including Menehune MAGIC©, are all locally composted and use only recycled yard/tree trimming and other organic recyclables from Hawaii. ** Buy their products loose or in bags. 1 cubic yard will fill a small pickup truck bed. They load your truck for you. No minimum purchase required. Recommended Menehune MAGIC Lawn & Garden Blend for general purpose gardening and lawn installation. Recommended blend for topdressing lawns to fill bare spots and adjust drainage problems and reduce compaction. Island Supreme is a local company with a wide range of fertilizers and other garden products. 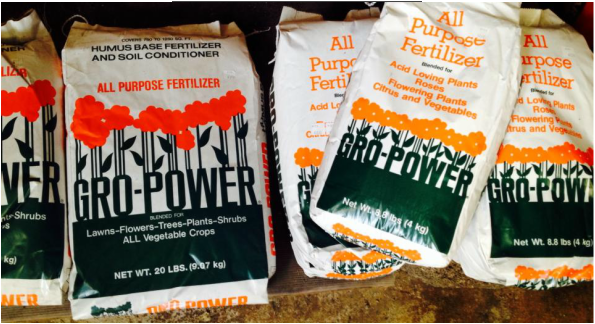 All of Gro-Power's products are plant-based and add high quality organic matter (humus) and beneficial micro-organisms into the soil. Gro-Power's products are odor free, environmentally safe and free of waste products. These products improve soil texture, balance soil chemistry, help soils retain moisture and provide the nutrients required for healthy lawns and gardens. For lawns, flowers, vegetables, shrubs, and trees. Grow-Power conditions the soil and feeds the plant. Designed for difficult soil conditions such as clay, adobe soils or areas with high salt, sodium, boron or pH problems. Designed to feed all types of lawns. A high nitrogen fertilizer with Phosphorous, Potash and Sulfur. Two different types of Nitrogen ensure fast response and slower release. Scotts is committed for sustainability and along with many waste and emissions reductions, Scotts has discontinued the use of phosphorous in some of its top fertilizer products. Read about it here. When understanding which brand/product to buy, it is important to keep in mind these things. Here are some of the products we suggest. Contains a mix of natural and organic ingredients that provides both quick and slow release nitrogen feeding for lush, healthy lawns and vegetation. 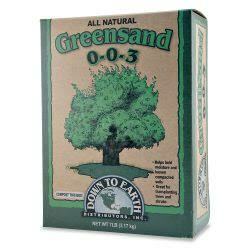 5-1-5. specially blended without any animal products for use all around your garden. Alfalfa meal, kelp meal and cottonseed meal provide high quality nutrition to all your flowers shrubs vegetables and even containers. They feed gently over weeks. 4-6-4, controlled-release (resin coated) fertilizer that provides steady uniform feeding of plant nutrients over a 3 month period. 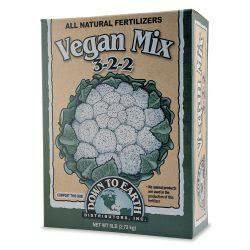 Made especially for Hawaii's plants and soils. Apply every 3 months as directed. 14-14-14, controlled-release (resin coated) fertilizer that provides steady uniform feeding of plant nutrients over a 3 month period. 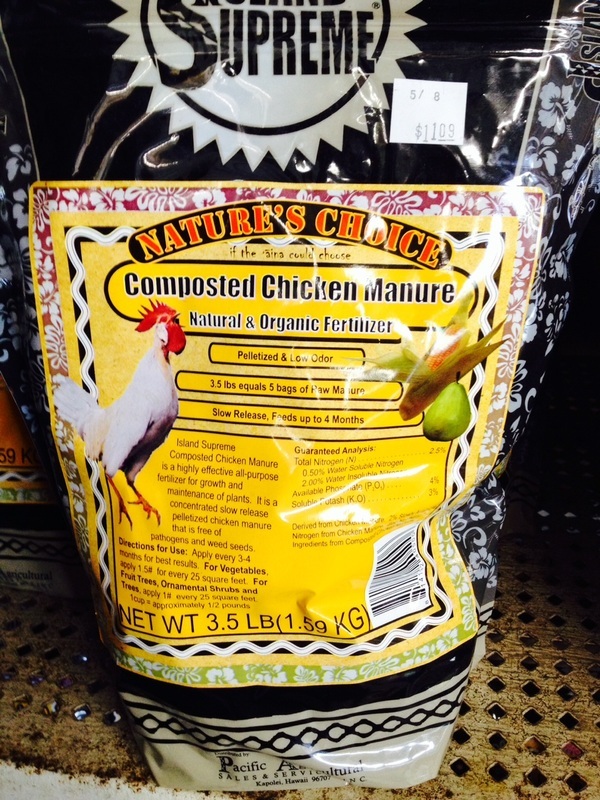 Made especially for Hawaii's plants and soils. Apply every 3 months as directed. * Exclusively distributed by BEI Hawaii and can be purchased at City Mill. 0-0-3, long term, slow release fertilizer of marine origin which includes iron potash silicates, and unique properties that loosen clay soils and increase the moisture holding capacity of both clay and sand. 3-2-2, free of animal by-products and formulated with plant-derived essential nutrients and natural mineral elements, plus humic acids. Its slow-release formula is designed to continually nourish plants while stimulating soil health.